Soundbox return with another amazing release to raise your production levels even higher. 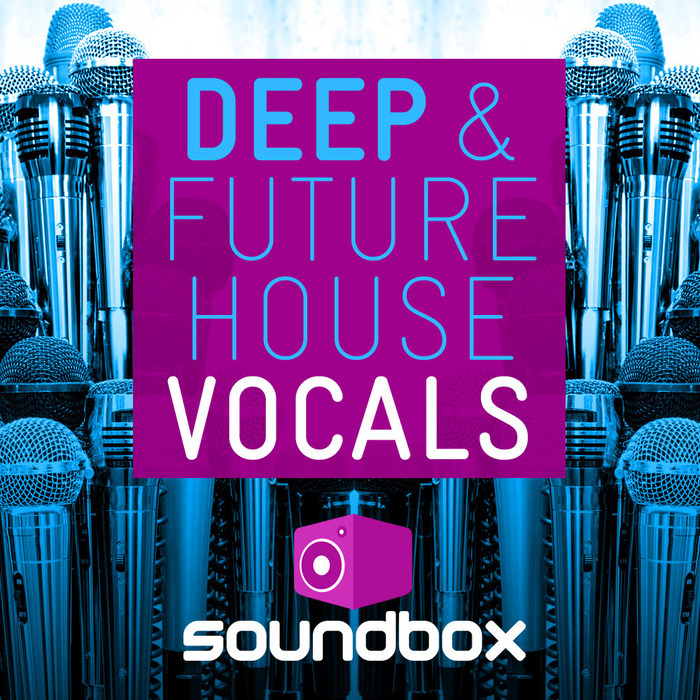 This time your Audio Weaponry will get a full upgrade of 200 hook heavy House vocals. These instant ready to use vocal loops will give your music that professional edge over the leaders in the charts and on the dance-floors. 2 bar and 4 bar loops come as both 124 and 126 bpm to give you maximum flexibility for all House genres. Enter the realms of the music industry's top producers with this must-have collection for your sonic arsenal. 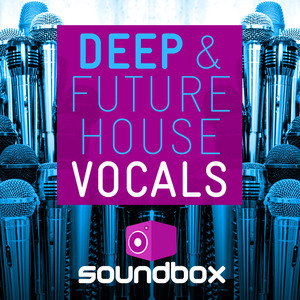 Fans of Defected, Toolroom, Dusky, Oliver Heldens, Calvin Harris, Spinnin, Ultra, Martin Solveig, Disclosure, Calvo, AC Slater, Bart B More and Steve Aoki will find this professionally produced selection of vocal samples a must have.